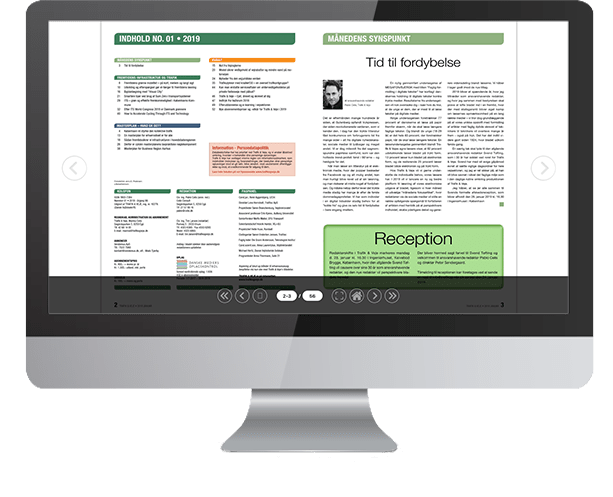 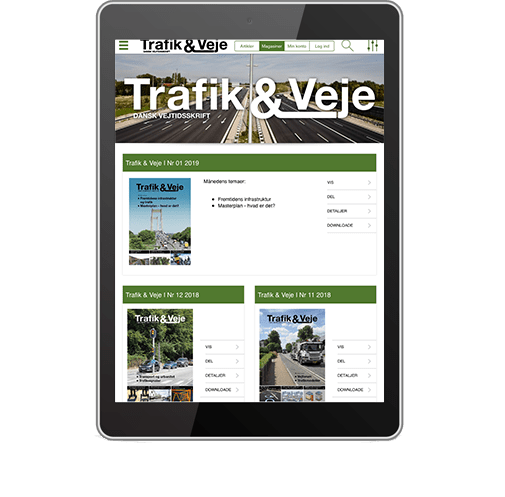 Description Trafik & Veje is the only Danish special magazine for road and traffic technicians. 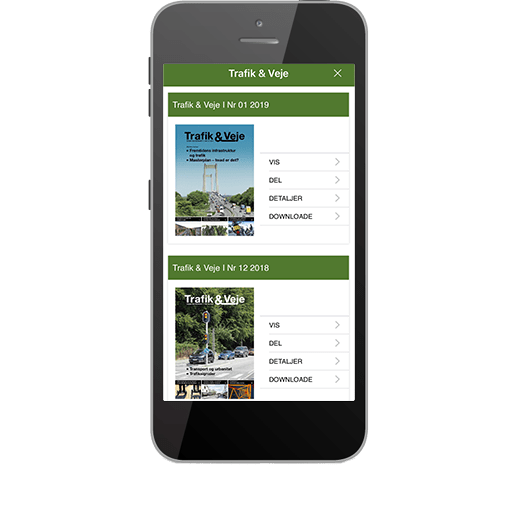 Virtually all decision makers in the state and the municipality have chosen to subscribe to the magazine. 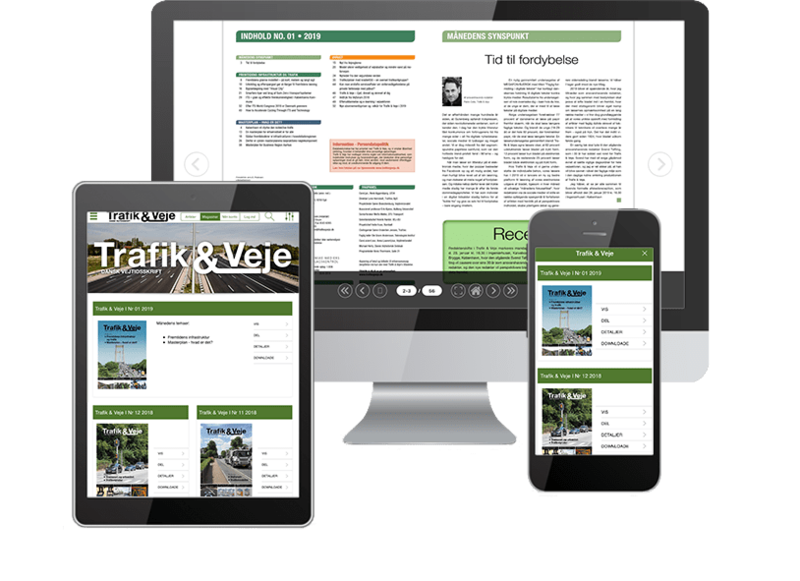 It is estimated that decision-makers for more than 90% of the total road investments in Denmark are among the magazine’s readers – including the Ministry of Transport and Energy and the Danish Parliament’s Traffic Committee.